In the latest move against Transgender people, the White House has formally banned the transgender people from serving in the US military. 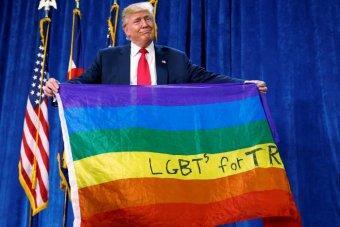 Although Trump’s controversial policy sparked a lot of backlashes last year from different groups and US defence chiefs yet, the secretary of defence released late Friday night said trans people are “disqualified from military service except under certain limited circumstances”. However, the memo did not throw a light on what exception would the authority implement on military service by transgender. US officials claim that the policy was made after a lot of studies conducted by senior uniformed and civilian leaders. 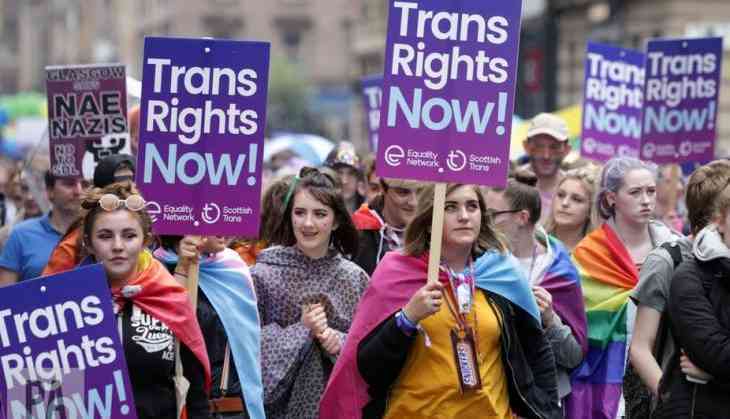 In a statement, the administration stated, "Accession or retention of trans people presents a considerable risk to military effectiveness and lethality”. When Trump originally announced the ban on Twitter, he claimed that the military “cannot be burdened with the tremendous medical costs and disruption” of trans service members, despite the fact that studies have found that the ban would have negative impacts on the military. 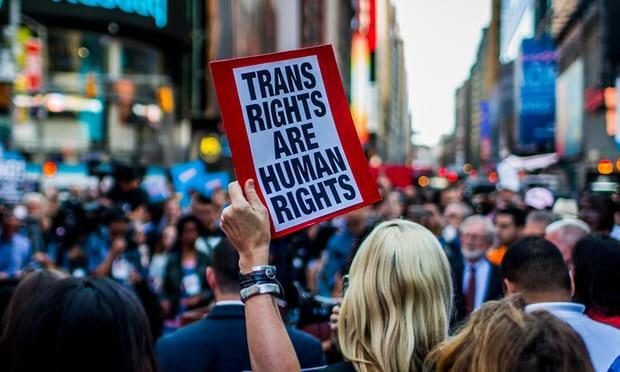 Following this argument of Trump, critics said that such a discriminatory policy will only force the trans people to keep their identity secret. This new policy by the US Prez was in reversal to the former Prez Barack Obama’s policy.